Our 24 and 32 Camera HD Systems come with our robust 32 Channel "EXTREME SERIES" Digital Video Recorder. This recorder is a professional device that is easy to set up and use. Our "EXTREME SERIES" DVR allows you to individually customize your settings for each individual camera. View your live video directly over the Internet, Cell Phones, and Tablet Devices. There are NO ADDITIONAL MONTHLY FEES other than a high speed internet connection. Easily review video by time, date, or event. Program your DVR for 24/7 recording, upon motion event, or record on a schedule. Monitor your assets in HD Anytime, Anywhere, Anyplace over the Internet, Cell Phone, and Tablet Devices. The "EXTREME SERIES" DVR comes with Remote Viewing Software and a Free Cell Phone App that will allow you to view your cameras no matter where you are. Use up to 8 hard drive slots with up to 64 terabytes of video storage capacity! 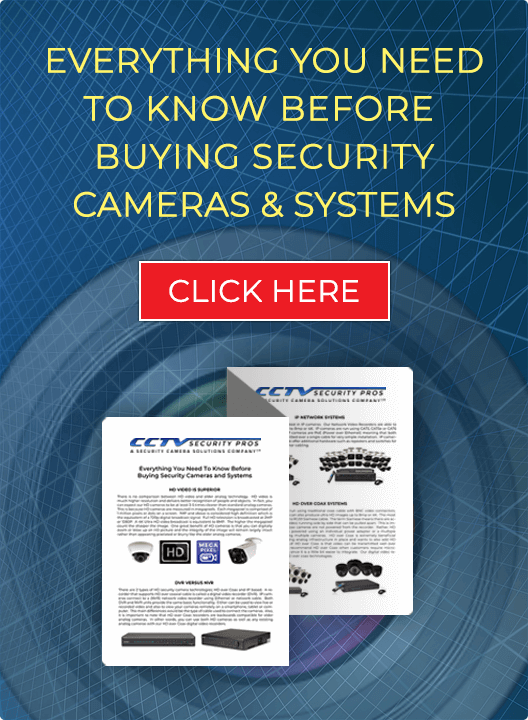 Whether using indoor or outdoor, the CSP-CVIMD4 Infrared Dome Security Camera provides crystal clear day/night super HD surveillance. In complete darkness, this top quality infrared surveillance camera will provide you with night vision up to 100 foot in complete darkness. This camera comes with a 2.8mm 110 Degree Super Wide Angle Lens so you will get a wide angle field of view to meet your many monitoring needs. 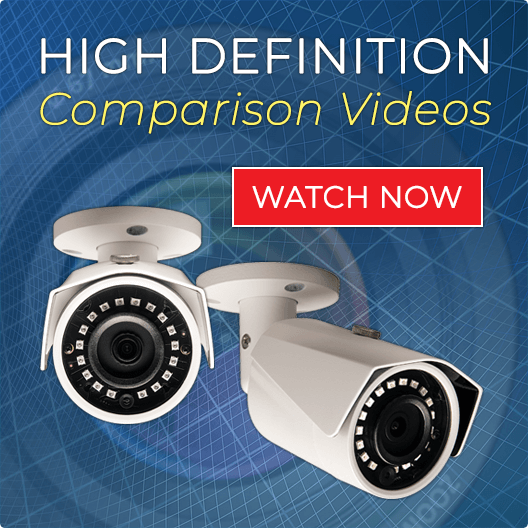 The cameras included are our most popular HD 4MP Dome Security Cameras. These cameras can be used indoor or outdoor. They come with a wide angle 2.8mm lens which is appropriate for most applications. These Security Cameras can see when we cannot. See up to 100 foot in complete darkness with the built in Infrared LEDs!